We now offer web hosting! 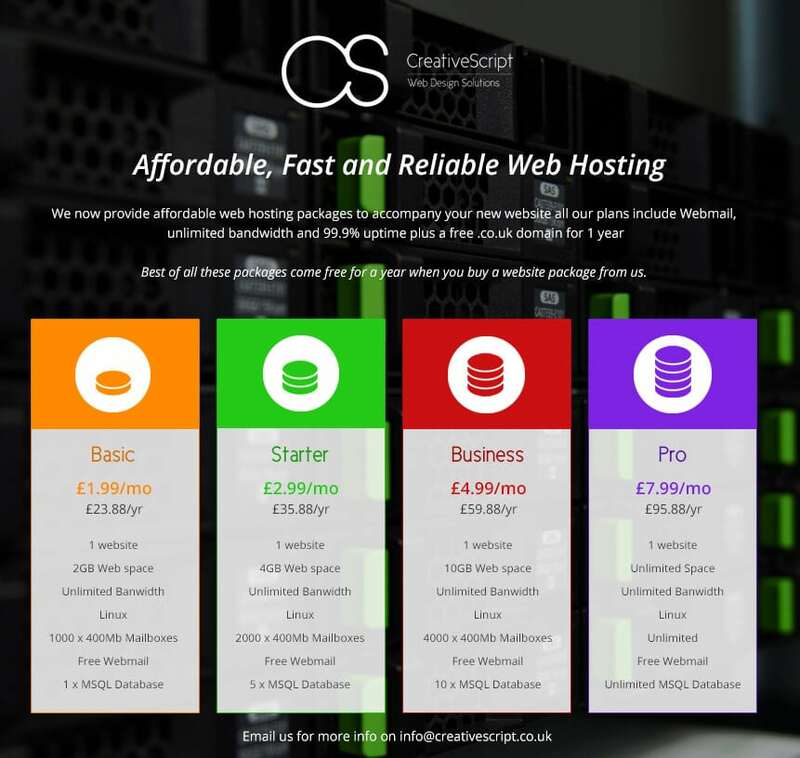 CreativeScript are happy to announce that we are now able to host your websites through our new web hosting service. Web hosting is a service that every website or page owner needs to have that enables their site to be viewable to web users. To host your website, you essentially have to rent a space on a server for your site to be stored to be accessible on the web. There are numerous web hosting services on offer. When searching for hosting, you will come across various packages from different companies offering different perks. For years CreativeScript have been searching for the best package for ourselves and to recommend to our clients when they have asked. Our aim has been to find the most affordable package with the best speed and reliability. 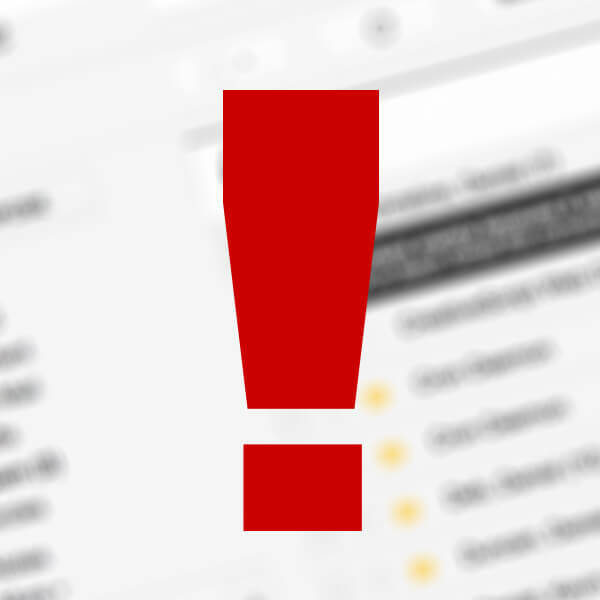 We are pleased to have recently found a service that we are now able to run ourselves. We believe that the task of finding the best web hosting is a lengthy process and a lot of our clients get flustered as there is such a wide market. We decided that this was a responsibility we wanted to take away from you. We now offer a brilliant package that we highly recommend and use ourselves. A lot of our clients who have used other companies have now switched over to our hosting services as the results we can offer are simply better. Why be left disappointed and out of pocket? Leave the hosting to us, you will not be disappointed. All our hosting is Cloud based with 99.9% uptime and comes free with an SSL Certificate which is great for rankings! Here are the packages we currently offer. If you are interested in switching to our hosting or finding out more simply contact us today.